Raccoons are nocturnal or "active at night!" 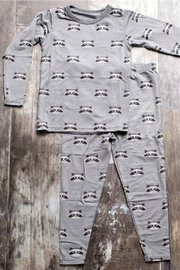 The perfect pajamas for your little active adventurer! 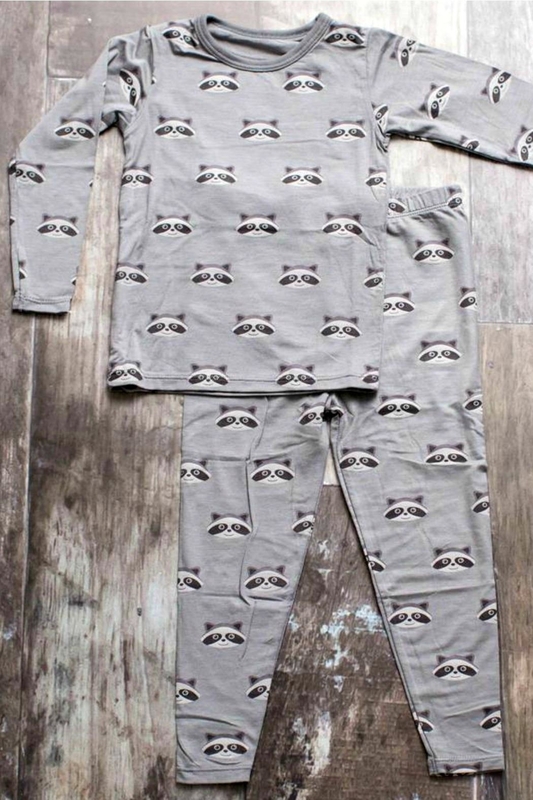 A 2-piece set designed with super soft Lenzing Micromodal© and spandex fabric will keep your little one super cozy and snuggly! Fits snug; not treated with flame retardants.